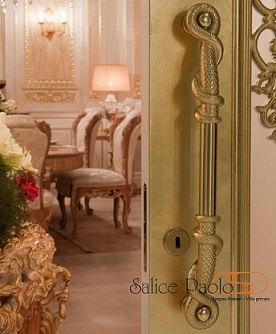 SALICE PAOLO has always worked in the field of brass, at the beginning in the production of furniture articles and, in the last twenty years, of door handles. 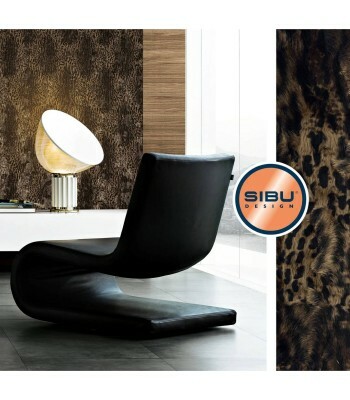 In the course of this evolution we haven't lost our spirit: in fact today the artisan manufactures go together with High-Technological-Production-System, in order to get the best, taking care of finishes, design and functionality. The quality of our items doesn't go to the detriment of the environment: our production structure is provided with modern water-and air depuration system and we use only components, which don't damage our world. Categories: BRANDS, Door, Ironmongery, Salice paolo, TYPE OF PRODUCT. 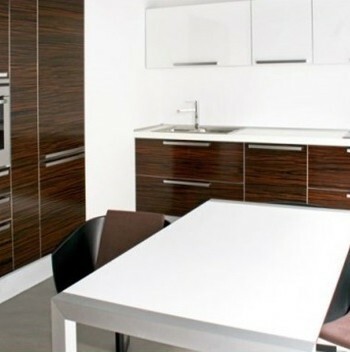 The finishes are adapted for every kind of environment: from the traditional polished brass to the modern satin nickel.